Treat yourself to a scuba safari in Komodo! 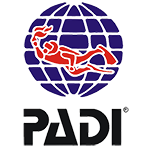 Again this year we offer scuba safari in Komodo starting June 2019. 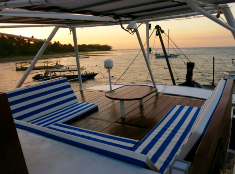 Last year we found the ideal boat, managed by experienced professionals and equipped with everything you need and more. 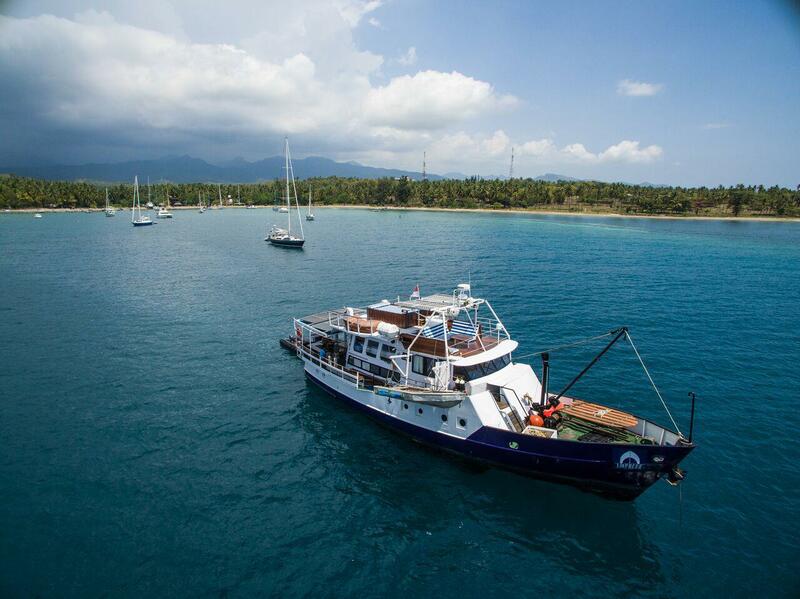 So once again you can join our liveaboard trips and dive the best sites in the Park. 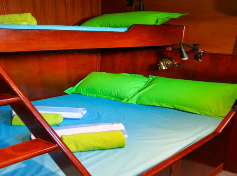 On board the MV Empress you will enjoy this wonderful corner of the world in total safety and comfort. And for a very reasonable price too!